﻿Alhamdulillah, Now I fulfilled my dream by reaching this holy site where I was turning towards my daily prayers for over 20 years and was opened my hands with dua'as. 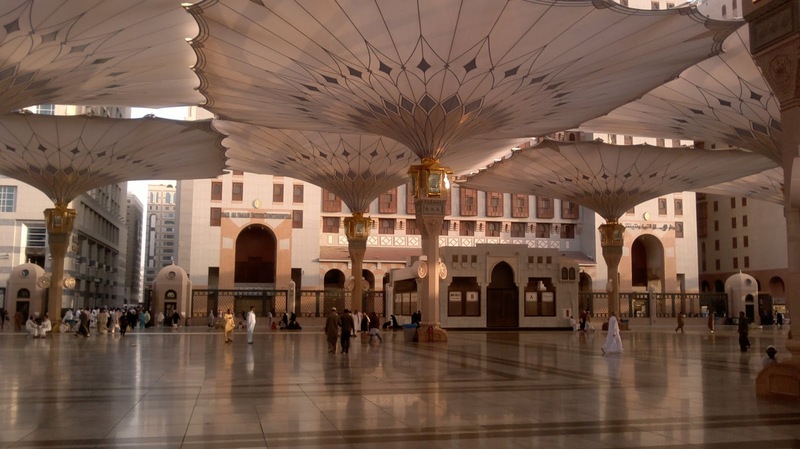 Allah, we reached these sacred place and done the Umrah, Please accept our Umrah. We reached in to haram masjid around 12 pm of Thursday. My body was shivering by seeing the Ka'aba which was really shining in the black kiswa and welcoming millions of believers every year. 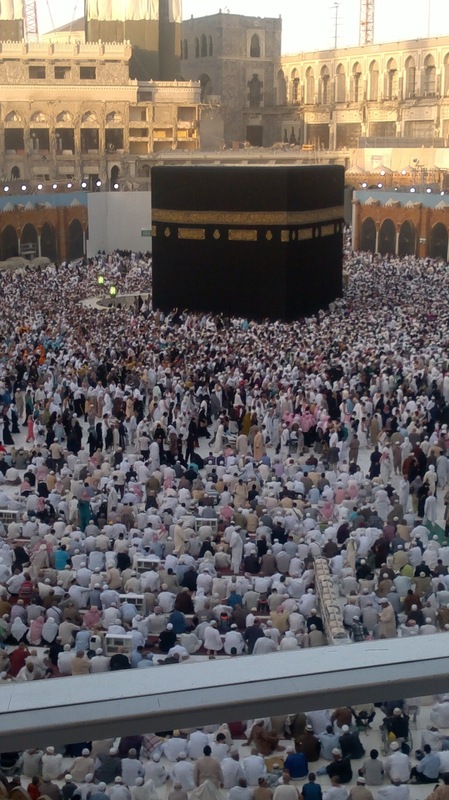 Every muamin can stand in-front of kaaba by remembrance of Allah and prayers only. Started Tawaf from Hajrul aswad and completed 7 times. We couldn't reach near to Kaaba due to the heavy rush during Thursday night. 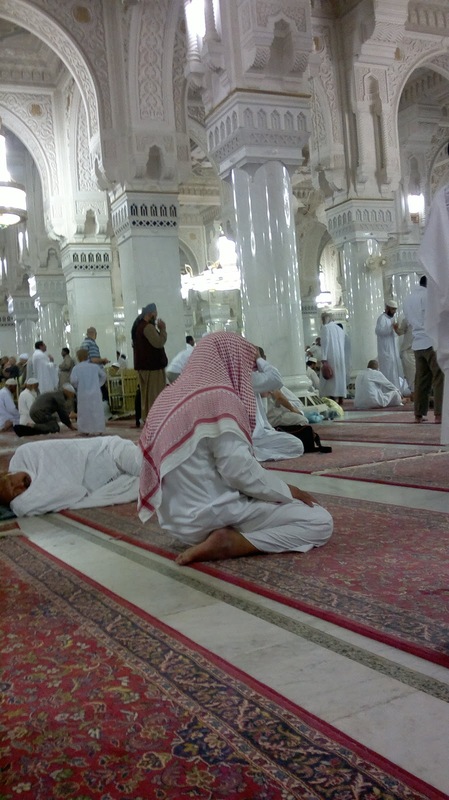 We done the sa'ay right after that and completed whole umrah around 4'o clock in Friday morning. In the haram there is lot of shower facility available. We can find a lot of saloons in the nearby building named Shareekkath makkah by paying 10 riyal we can shave the head. Alhamdulilla, Jumaa namaz we performed in haram masjid only. I got an accommodation that 10 minutes walk away from the haram masjid. They charged 100 riyals per day for a 4 bedded room. Neat and clean facility. They also provided food for 20 riyals per day. We can see lot of scenes like below. Below picture is feeding to birds. 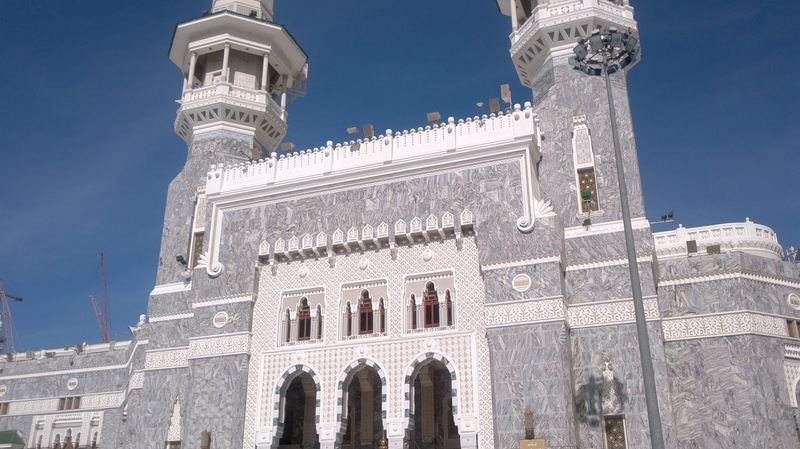 Taneem Mosque: This is around 15 kms away from Makkah mosque and this is a miqqaat. 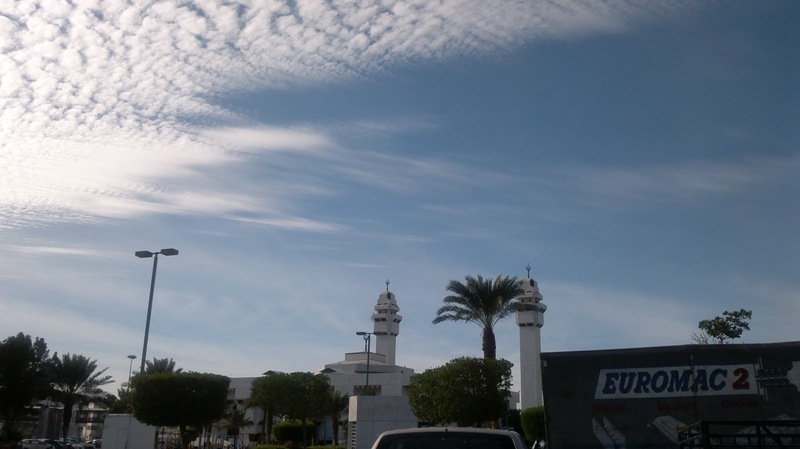 We can go to this mosque and have Ihraam if we wish to do multiple umrahs. Also we will get lot of things in the surrounding market which can use for Umraah. 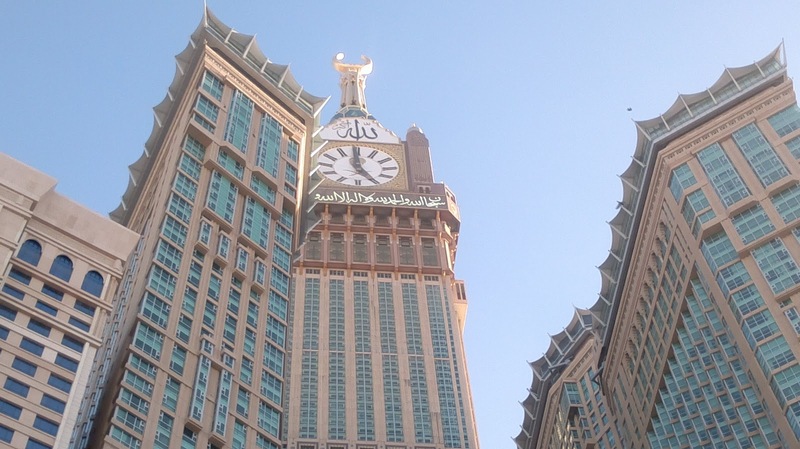 Zamzam clock tower: This clock tower is a good attraction which opened in the last year. Interior of Makkah masjid. We can see Zamzam water in every corner. We realized heavy rush due to the construction going over there in this year. In the surroundings we found many small road side vendors selling Qura'n, namaz hats, Thasbeeh etc and all. That was really cheap and we bought some too. Al-Riyad-ul-Jannah: It was my happiest moment to offer namaz and Dua'as in the the riyad ul jannah the small place between the mimber of Muhammed s.a and the tomb. I was doubtful where I able to do or not due to the heavy rush. But finally I did it. Traveling can be arranged using the taxis find throughout Saudi Arabia. 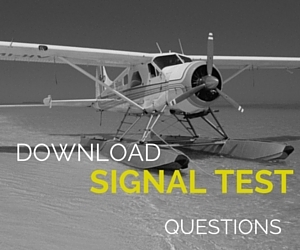 We can find the metered taxi and shared taxis also. Shared taxis are more budgetary but better to have a hawk's eye on the drivers before to get in. Because some drivers I heard they will rob you on the move and throw you out. So please take care. May Allah save us from such incidents. 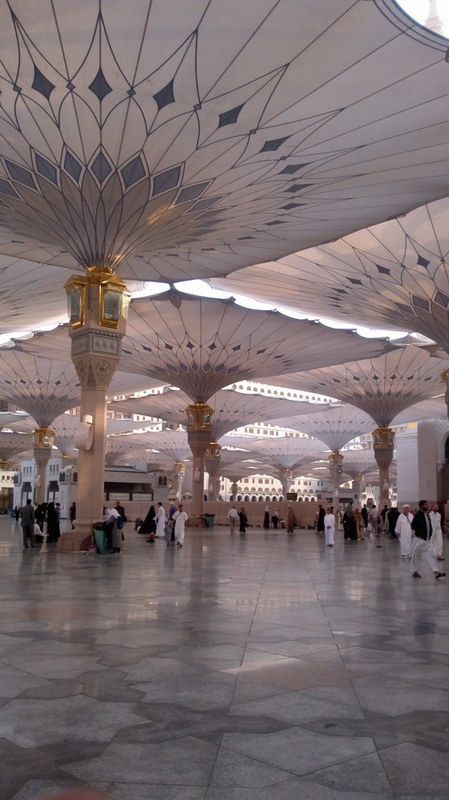 From Makkah to Madinah and in return we can use SAPTCO service which is only 55 riyals they are charging. WE can make the booking in the counters any time by producing out passport. We found a budgetary hotel 10 minutes walkaway from the hotel. They charged us 100 riyals/day. This room have 4 bedded and neat and clean. Also they arranging 3 times food by paying 20 riyals/day. Food is south Indian style includes veg and non-veg and really tasty too. We done the shopping from Jeddah area because I heard from my relatives that Makkha will be costly. We bought small accessories and Quran from near to Madina masjid.